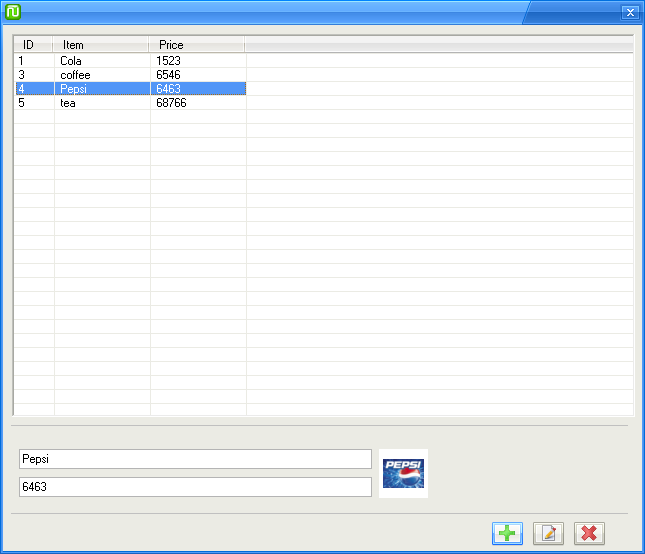 Software to manage an internet cafe"
If you own a cafe or internet center, this application will be very useful for you. It is a full-featured app with a simplified interface where you’ll get to view and manage the connected computers, as well as the clients using them to browse the internet. Frankly, it is quite tough to keep an eye on everyone that is using a cafe computer; however, with this app, you will be able to monitor the activity of all users, as well as know the windows that are opened on each computer. 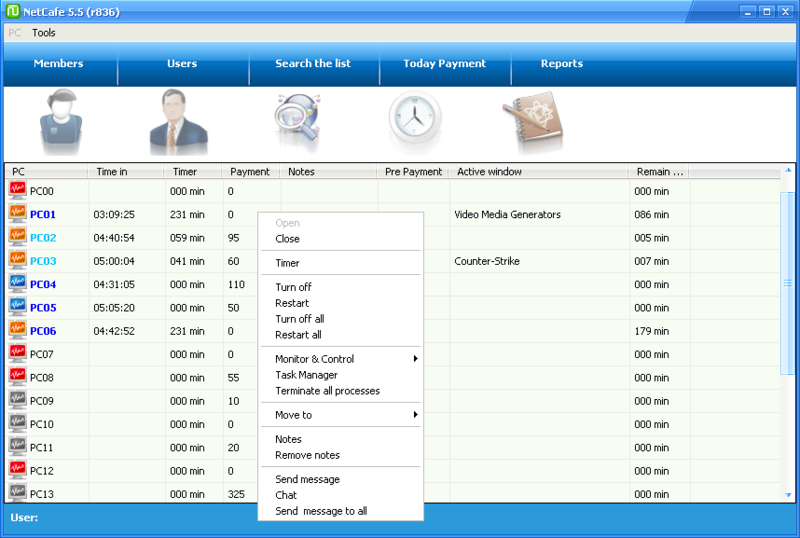 Also, the interface of this application features a “payment” column where you’ll get to manage users’ payments. This application is user-friendly and it is a handy app for anyone running an internet cafe business. The program relies on a client-server architecture which makes it possible for an admin user to be able to manage other systems connected on a network. Thus, this application seems to be meant for advanced users. On the admin panel, you will be presented with various useful information which includes the user’s PC, start time, timer, payment, notes, pre-payment, users, active window, and remaining time. 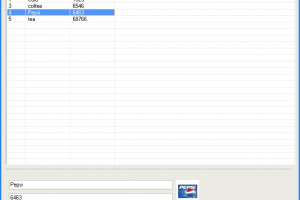 Also, this program helps you calculate the whole payment earned in a day, as well as generate financial reports for a specific time (user-defined). NetCafe is licensed as freeware for PC or laptop with Windows 32 bit and 64 bit operating system. 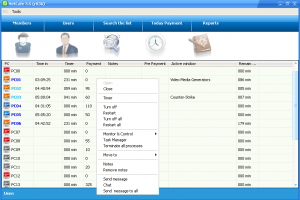 It is in accounting & finance category and is available to all software users as a free download. Manage personal finances, income and ..